The highlights of Day 6 on the India’s Cup 2018. The sixth day of the India’s Cup provided one of the most scenic routes of the entire event. Coimbatore to Mysore isn’t usually a tough drive, but we always like to make things more challenging. 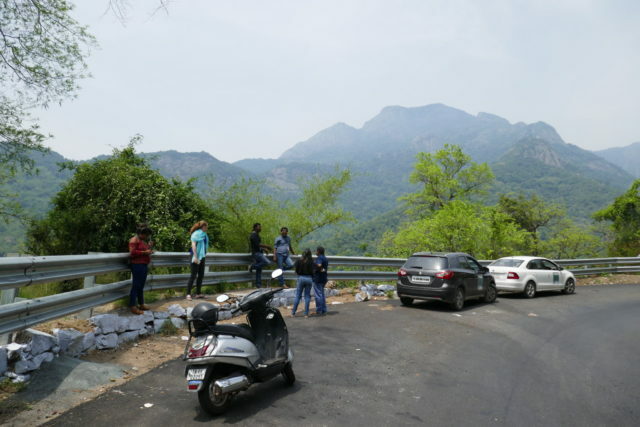 We suggested traversing the winding roads up to the Western Ghat’s hill stations like Ooty, before passing into Karnataka via a stunning wildlife zone. The results were not disappointing! With every twist and turn of the road, teams were treated to new spectacular views over green mountainside. Sometimes it was so good we just had to stop to admire. It wasn’t just the nature that was picturesque, though. 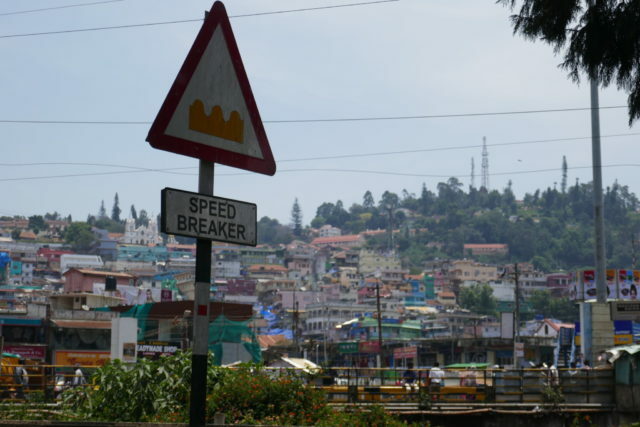 Hill stations like Coonoor have a tradition of colourful housing, which brightened up the landscape even more. 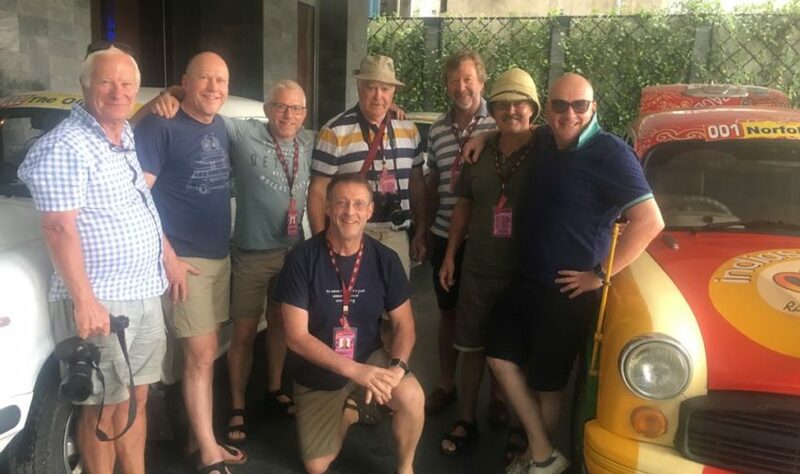 Finally we made it to the real attraction of the day. 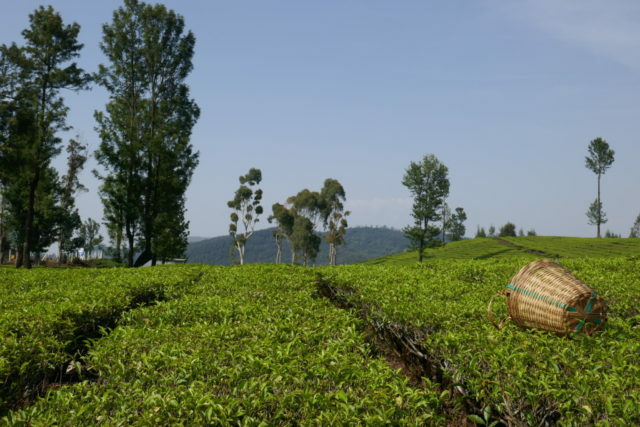 Ooty is famous for its fields of tea, and surprisingly we were free to stroll around as we pleased. We then had the chance to visit a nearby cafe to taste the local product, which was just as good as we’d heard. It had already been an eventful day, though luckily only when it came to sightseeing, not breakdowns. But there was another treat in store. 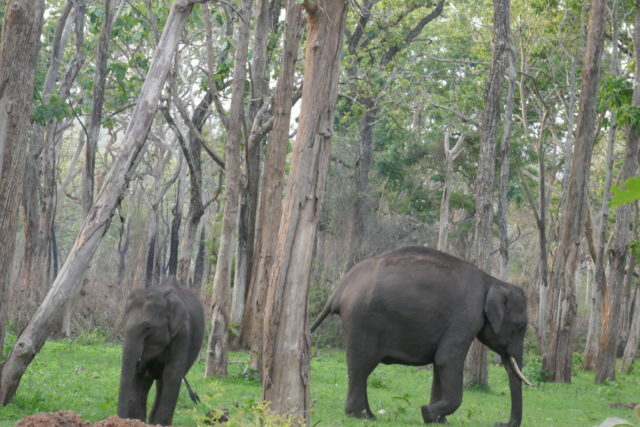 The route passed through a wildlife zone, with elephants, gaur, and many, many, monkeys right by the side (and sometimes crossing!) the road. 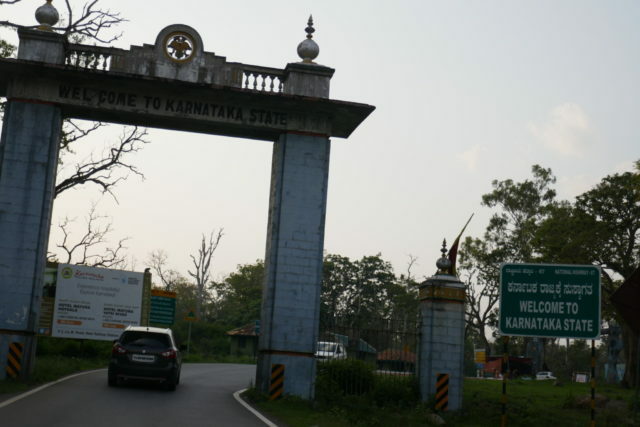 The park marked a state boundary, as we left Tamilnadu (again) and entered Karnataka. Our destination was the grand city of Mysore, where we would have a well deserved day of rest.